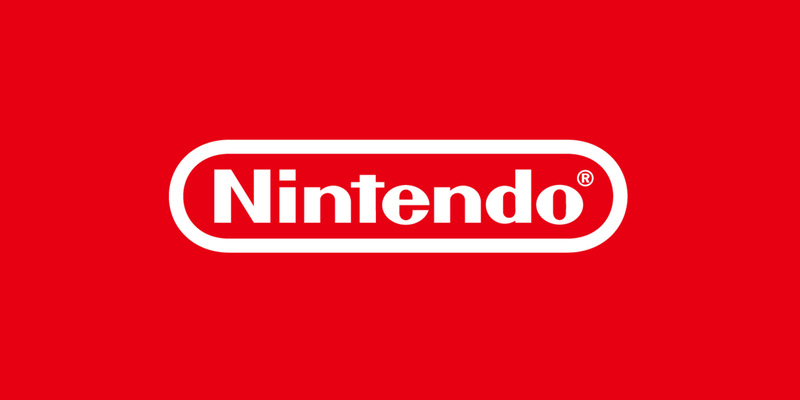 12 March 2009: Get ready for the return of some of Nintendo’s best-loved characters – Pikmin and Donkey Kong – as Pikmin 2 and Donkey Kong Jungle Beat, two of the most creative games of recent years, have been added to Wii’s NEW PLAY CONTROL! family! The NEW PLAY CONTROL! series, in which classic games are reinvented to take advantage of Wii’s unique motion-sensing capabilities, already boasts the original Pikmin and Mario Power Tennis, with fans delighting in the new controls and new widescreen experience. Pikmin 2, released across Europe on 24 April, sees Captain Olimar, now joined by his assistant Louie, return to the planet of Pikmin, motivated by that noblest of goals – treasure! Additional species of Pikmin, randomly generated dungeons and an exciting two-player battle mode make this much more than just a sequel. Packed with deft creative touches, Pikmin 2 strikes a beautiful balance between challenge and fun, and is even more charming than its classic predecessor. New to Pikmin 2 is the Piklopedia, an in-game list of all the plants and creatures that you have come into contact with throughout your exploration, from Bulborbs to Wollyhops. Learning has never been so much fun! With the ability now to use the Wii Remote to direct and command Olimar, Louie and their army of Pikmin, existing fans and newcomers to the series alike will delight in the immersive, strategic gameplay of NEW PLAY CONTROL! Pikmin 2. Donkey Kong Jungle Beat was hailed as one of the most inventive video games ever created on its original release for Nintendo GameCube – and is now coming to Wii, in Summer 2009! You help Donkey Kong, the world’s best known ape and one of Nintendo’s most famous characters, swing and pounce his way through the jungle in this larger-than-life adventure, but this is no ordinary platform game. The goal isn’t just to get to the end of the level, but to gather as many banana points as possible, performing combos to maximise your score. The movements of Donkey Kong are controlled through the motion-sensing capabilities of the Wii Remote and Nunchuk controllers – swing them in to unleash attacks on and direct soundwaves at your enemies! 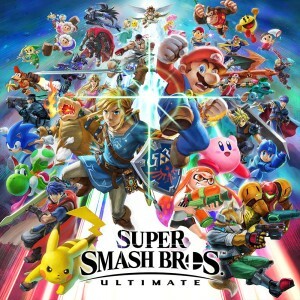 Two brand new stages have been added, making this game a must-buy for fans of the original, as well as gamers who have yet to experience the excitement of this unique game. 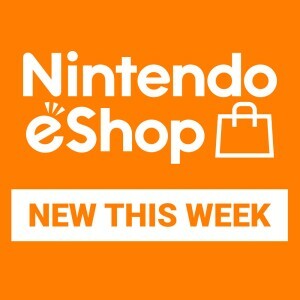 In addition, new enemies such as the stomping Thumpskull and the electric shock-producing Buzzball, as well as new bonuses to collect and new weapons to use, make the NEW PLAY CONTROL! version of Donkey Kong Jungle Beat a challenging and fun new experience. Whether you’re swinging your Wii Remote and Nunchuk to ground-pound and backflip your way through the jungle in NEW PLAY CONTROL! Donkey Kong Jungle Beat or using the Wii Remote pointer to collect treasure in NEW PLAY CONTROL! 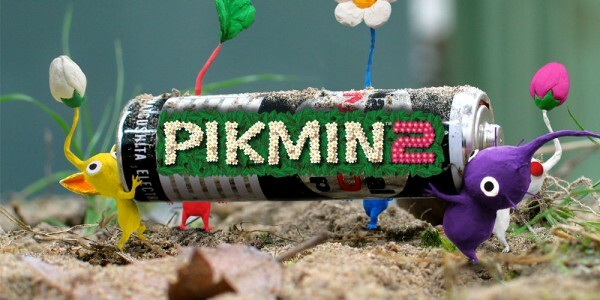 Pikmin 2, you’ll soon be discovering these creative, cherished games in a refreshing new light.